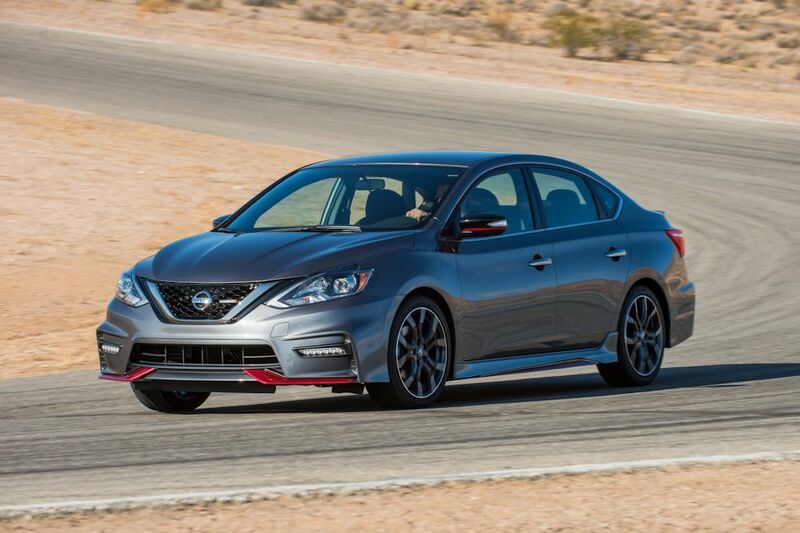 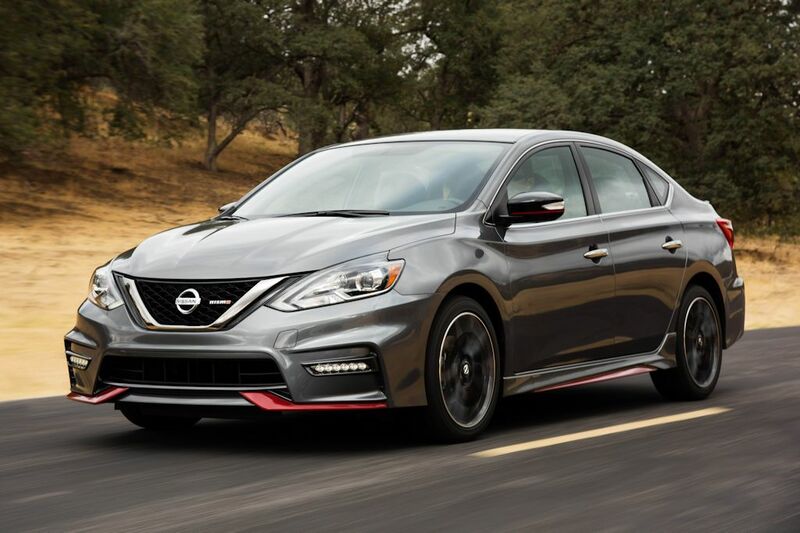 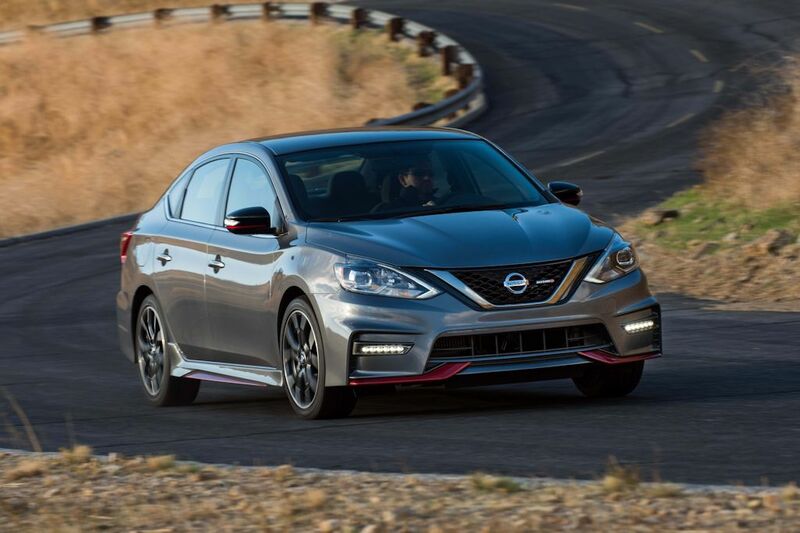 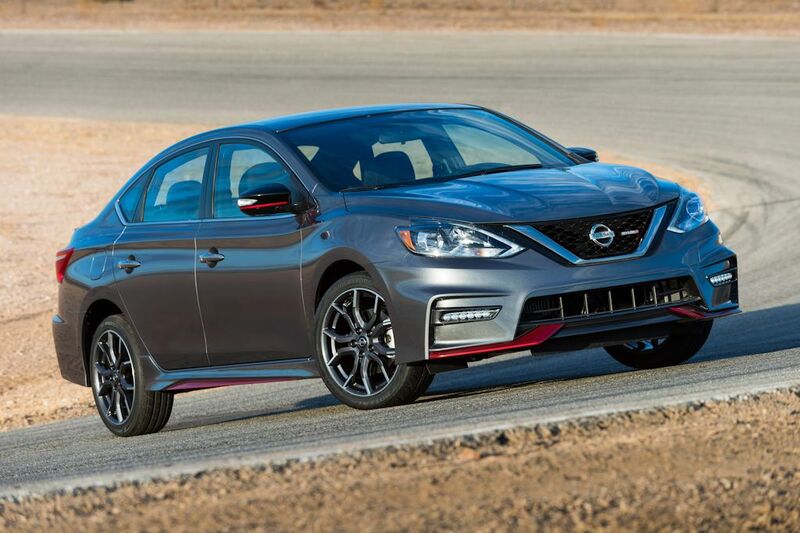 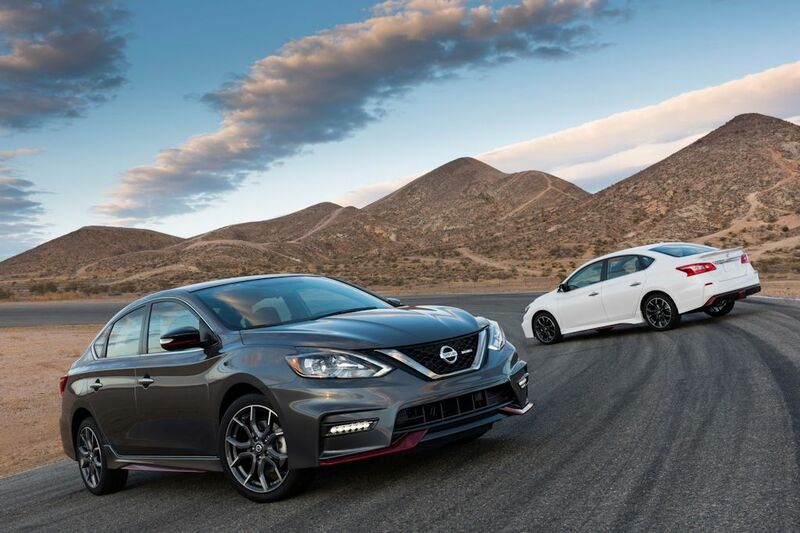 Nissan has promised that its NISMO brand will expand to more models and it seems they’re staying true to that promise with the unveil of the Sentra NISMO for the US market. 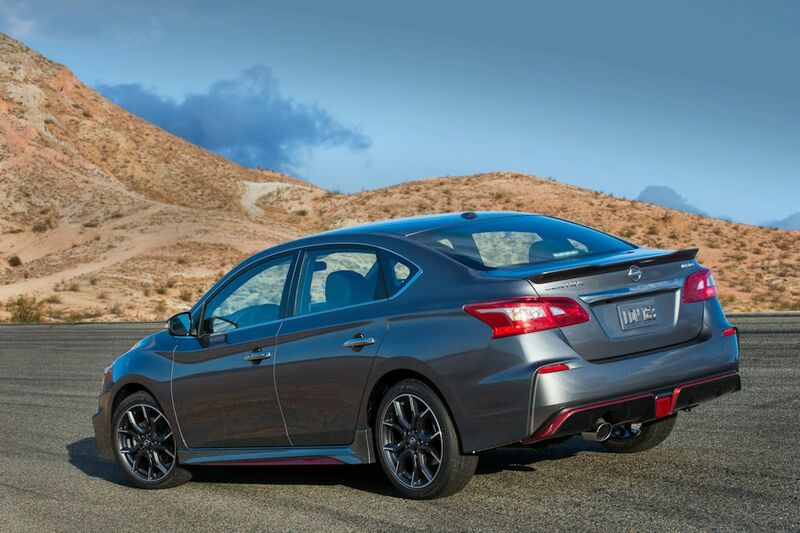 If you can’t imagine lusting over a Sylphy, well it’s time to change that perception. The NISMO package is quite comprehensive that includes enhanced styling, a racier interior, a stiffened body structure, and unique suspension tuning. 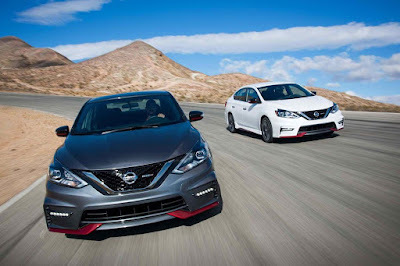 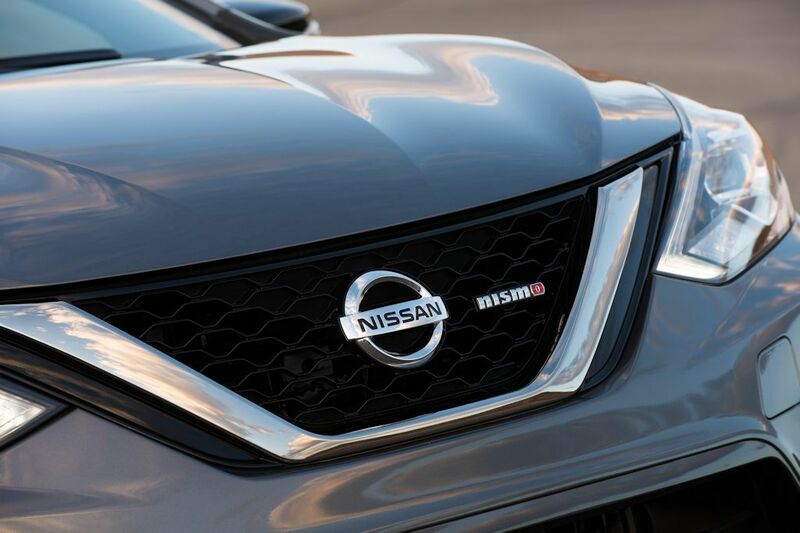 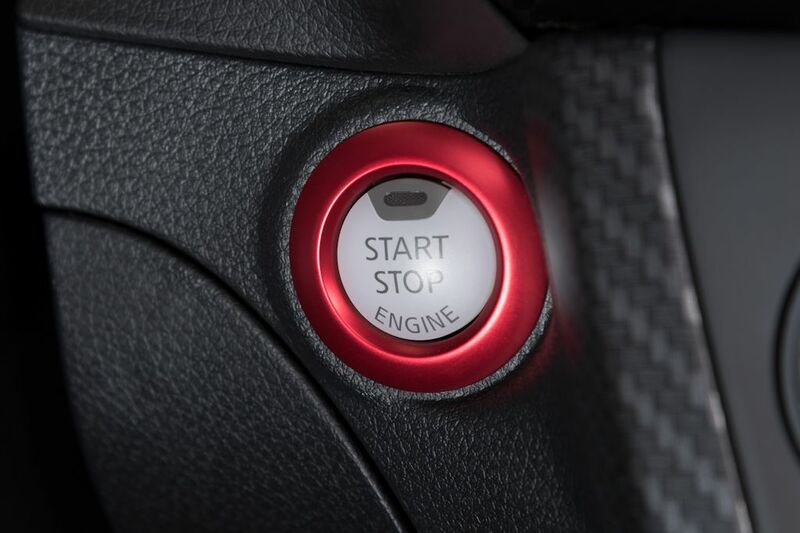 At the heart of the Sentra NISMO is a 1.6-liter DIG or Direct Injection Gasoline engine with a turbocharger. 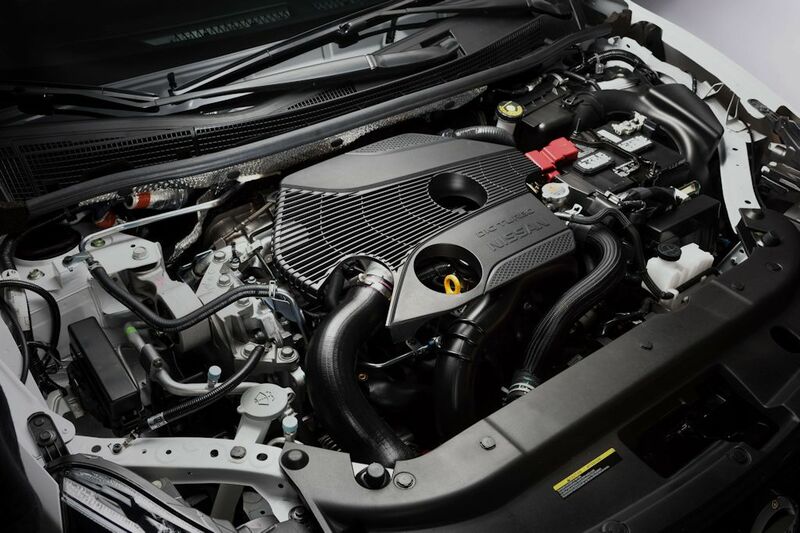 Rated at 188 horsepower and 240 Nm of torque, this engine is available in both manual and automatic transmission flavors. 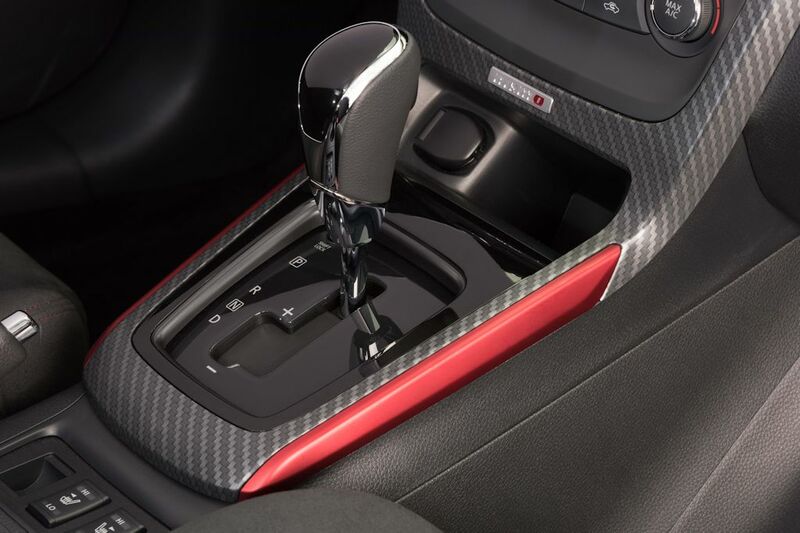 The manual has 6 forward gears while the automatic is a tweaked version of the Xtronic CVT. 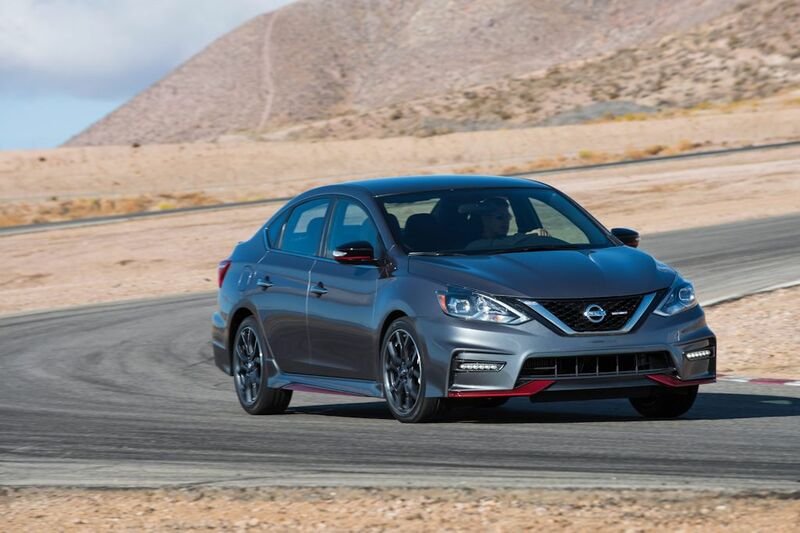 Underneath, the Sentra NISMO benefits from a NISMO-tuned suspension with updated front struts and springs as well as rear monotube dampers. 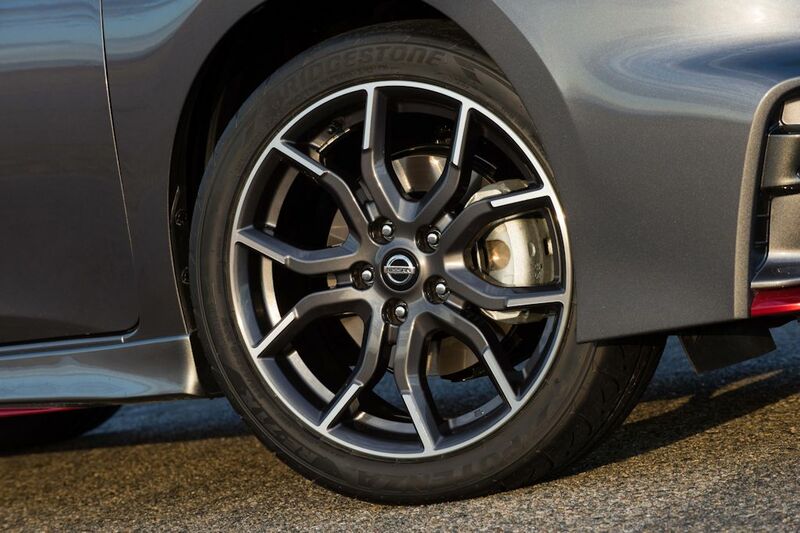 The brakes are also bigger, measuring at 11.7 inches at the front and 11.5 inches at the back. 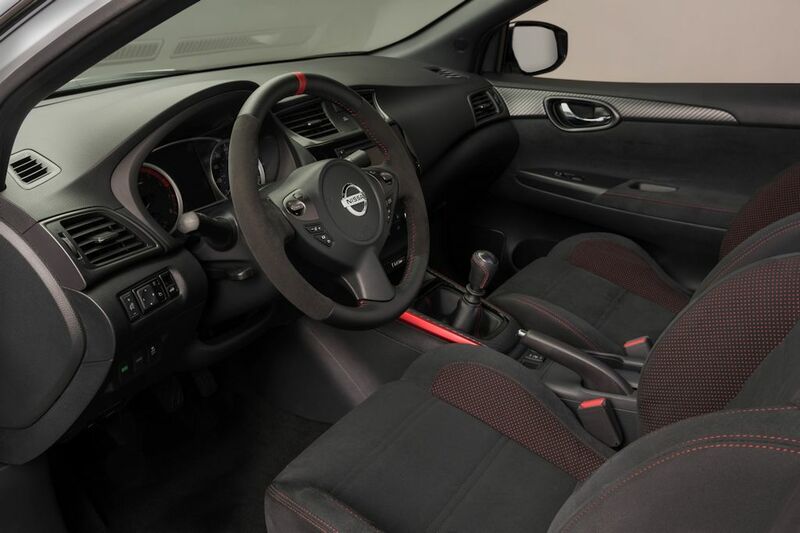 The electric power steering has also been revised to add more feedback at higher speeds. 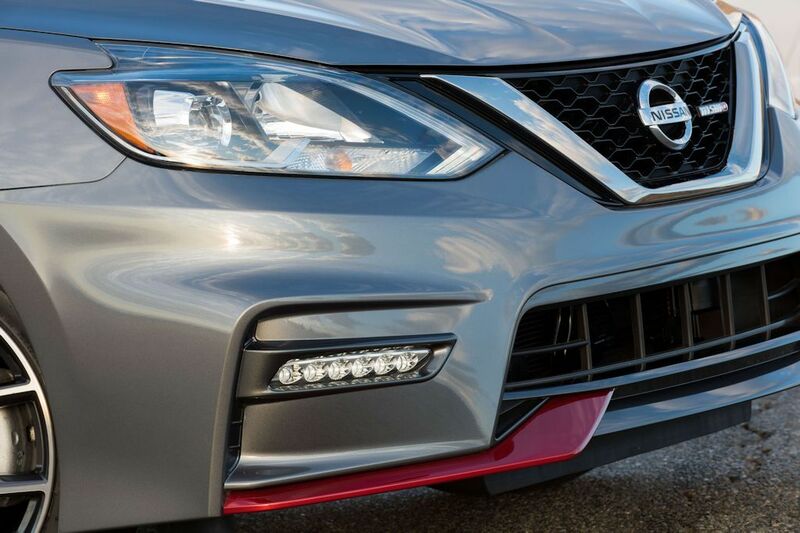 Outside, the Sentra NISMO is distinguished by its new front end, aggressive front and rear clips, and a standard rear spoiler. 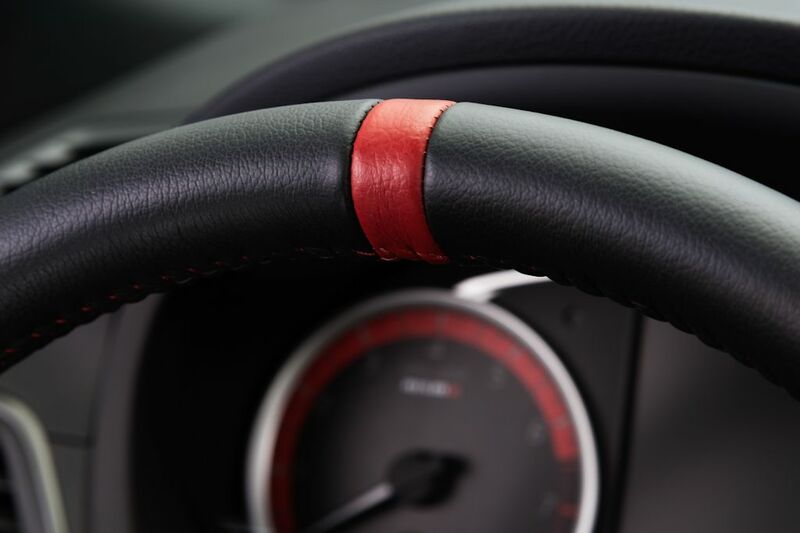 Red accent stripes are also standard as are 18-inch alloy wheels with high-performance tires. 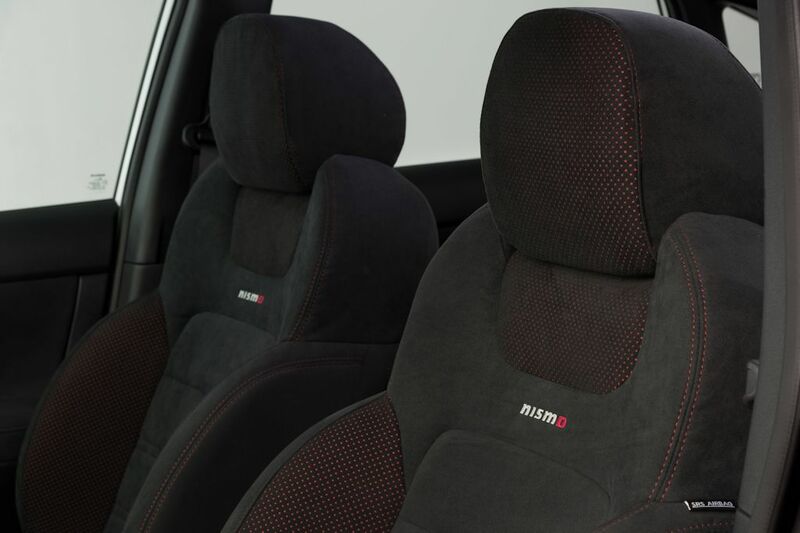 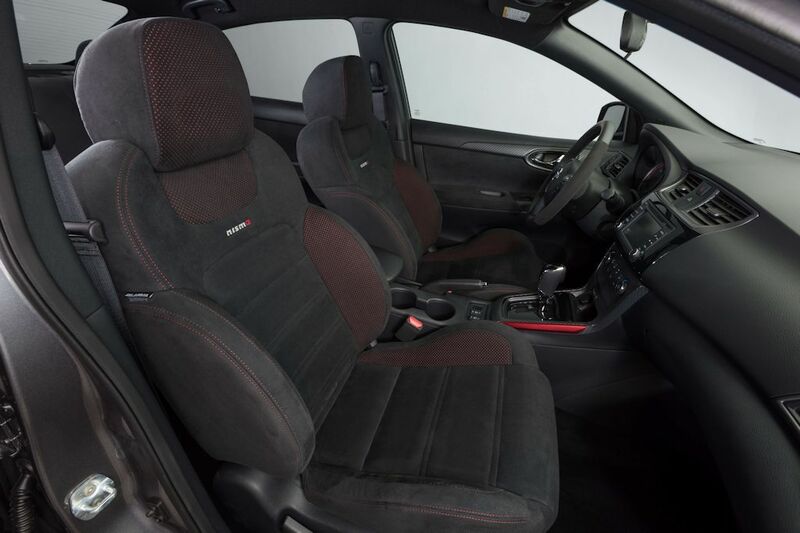 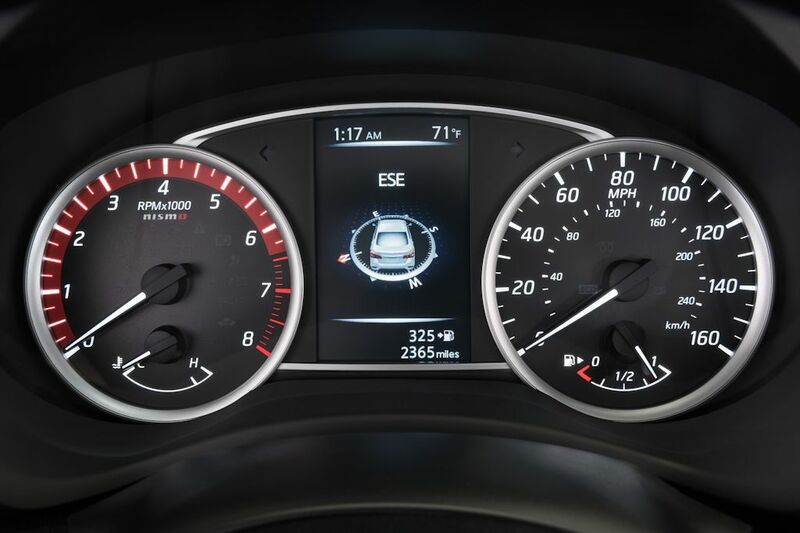 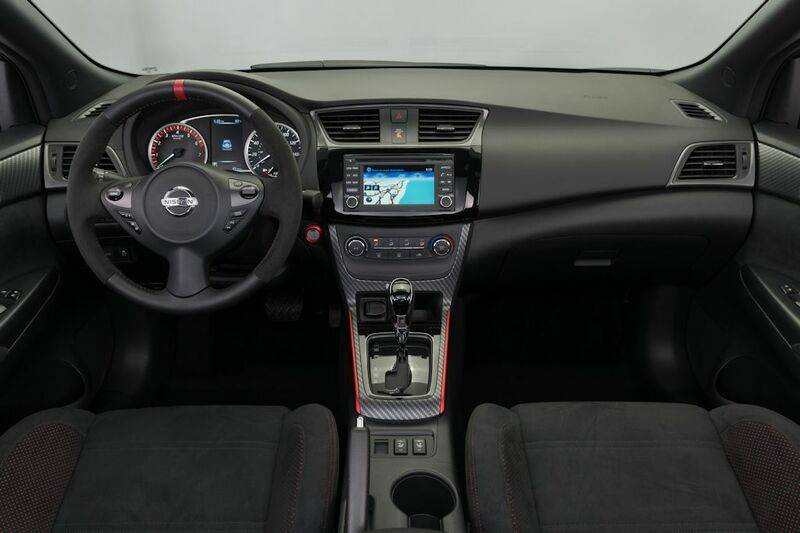 Inside, the Sentra NISMO has an Alcantara-wrapped steering wheel, revised gauges, and more NISMO accents.